It’s my #200th party!! I cannot believe I have been doing this for 200 weeks, holy cow! A big THANK YOU to everyone who has been linking up!!! Thanks to everyone who linked up last week! There were some amazing ideas, I loved going through them!! 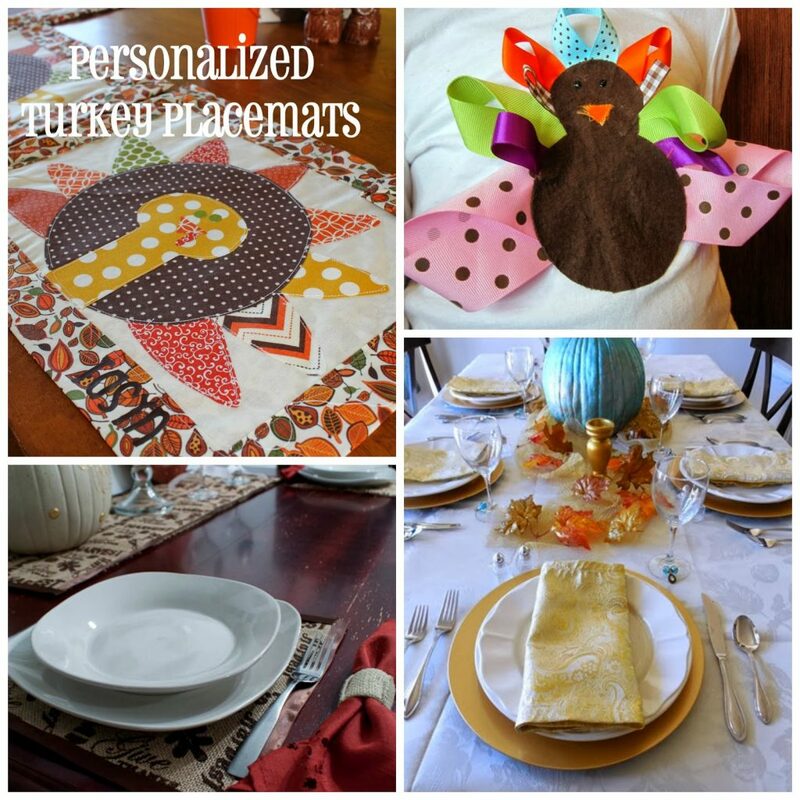 Here are some fun ideas for Thanksgiving! 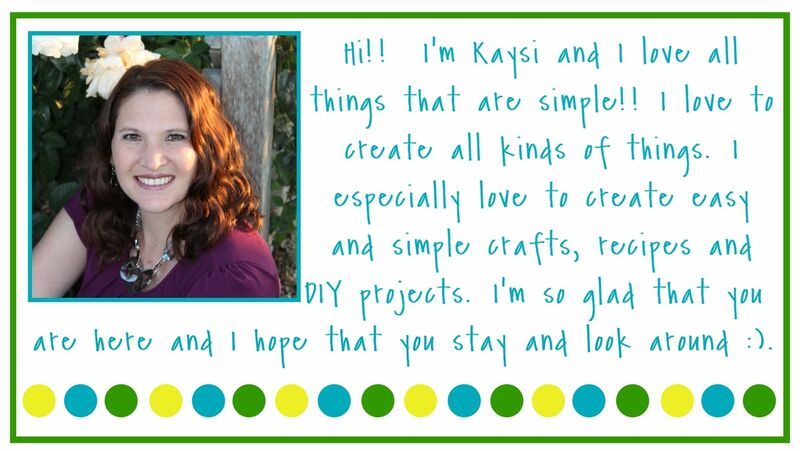 Thank you Kaysi for hosting such a great link party every week. It is greatly appreciated! 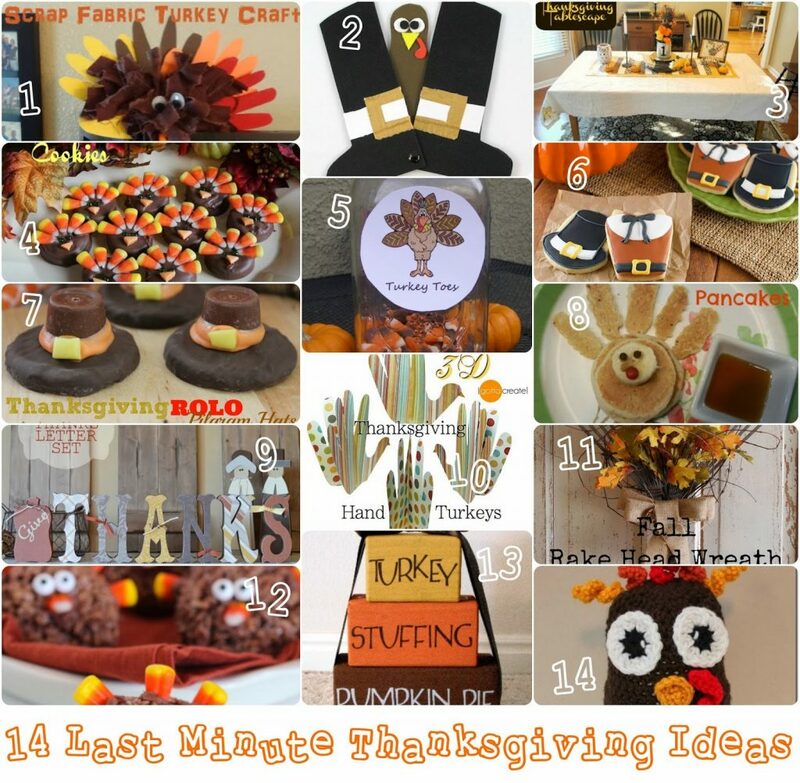 Thank you so much for featuring my Peek a Boo Turkey with all these other fun Thanksgiving crafts! And thanks for hosting! Have a wonderful week! Thank you so much for the great party dear Kaysi! I love all the features, so inspiring. Have a lovely week ahead. I will be posting my Tksgiving tablescape. Thank you so much for the party, Kaysi! Congratulations of #200!! Thanks so much for the party! WOW 200! That's a lot! Here's to 200 more! Wow 200 – that's quite a milestone. Congratulations! 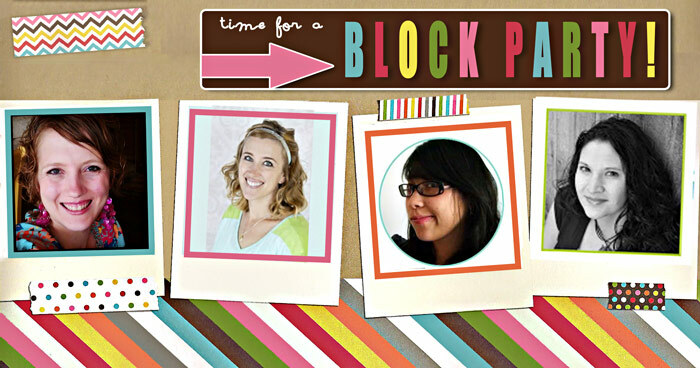 It is a pleasure to stop by, link up and spend a few minutes getting inspired by all your lovely contributors. Thanks for the party! Love your button! I shared it on my blog and enjoyed others crafts!